On 7 February, 2009, hundreds of bushfires tore across Victoria, taking 173 lives and destroying over 40 000 hectares of bushland and private property. 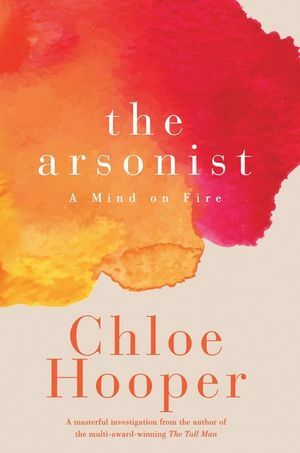 In this podcast, we sit down with with Walkley Award-winning author and journalist Chloe Hooper to speak about her new book The Arsonist, a captivating and haunting retelling of the Black Saturday bushfires through the eyes of those who were there, as well as the subsequent investigation and trial of firebug Brendan Sokaluk. Chloe shares her own experience of the fires that swept past her house in Northern Victoria, discusses the role and response of governments when it comes to managing fires on a rapidly warming planet, and helps to answer the burning question: what kind of person is an arsonist? In 2016, Archibald Prize-winning artist Ben Quilty travelled with Richard Flanagan to places where the Syrian refugee crisis was peaking. 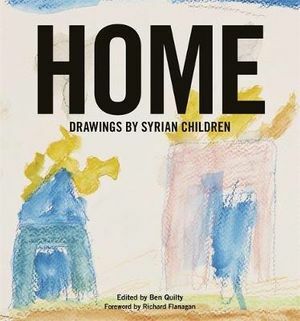 He had no idea what to make of the experience until he met a young girl named Heba, and asked her to draw him a picture of her home. 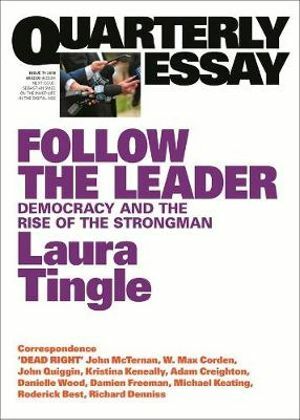 As ABC political correspondent Laura Tingle put the finishing touches on her latest Quarterly Essay, Follow the Leader: Democracy and the rise of the strongman, Canberra descended into chaos. Dutton challenged, Turnbull fell, Morrison won. 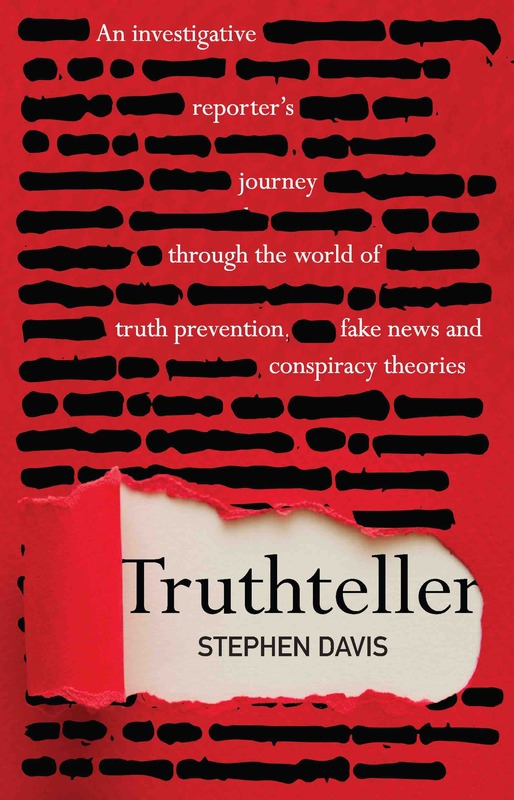 After some lightning-fast edits, the updated essay came out in the wake of the turmoil, and it examines Australian politics and the leaders of Germany, America, and China in order to answer the question in the minds of many: What the hell is going on? 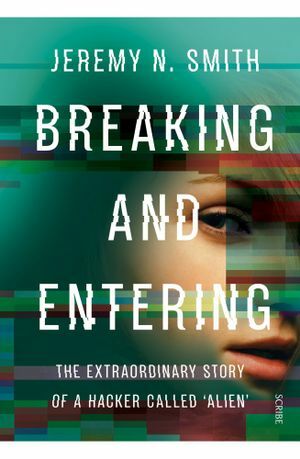 Angus Dalton quizzes Laura on the connections between political leadership and YA fiction, Trump’s Voldemortian qualities, and what needs to change in order for us to see a Prime Minister survive a full term.